Thank you again to KiwiRider, marosell, CJ7, reno1051, meschenk, DaJesus, codyclick2,Scrapdog2grand, Jmplogin, Phantomjr and Kathy M for locating and posting these links. i have a pdf manual for a 03 VT750DC but no idea how to post a link to it.... 25mb so probable too large to email. Have you tried to compress it? Winzip or any compression scheme should work. 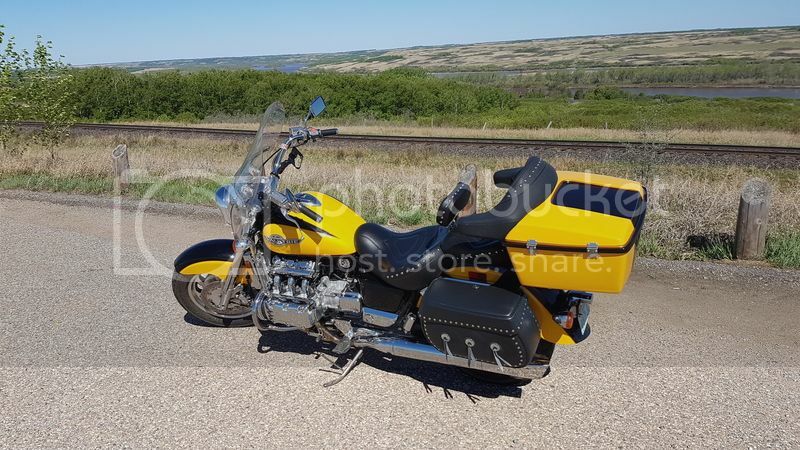 I am looking for shop manual for 2004 VT750C Aero. Have 2005 manual now. Old man on two again Y'all behave now, ya hear? It seems some of these links are already broke, including my previous ones. So I found what I could and published a free site. It is not links, you can view print and download these documents right on this site. Some of the manuals in the main post are not yet on it because they are copy protected, but I will find unsecured versions and update this site as I can. There are even some wiring diagrams on the site. If anyone knows where to find a manual that isn't at the link I've attached, PM me and I will add it. This is a HUGE download. Hamhock, thanks! I downloaded the manual for 97-03 1100 Spirit AND 98-02 1100 Tourer. It says 1 of 2 in the PDF. Do you have part 2?